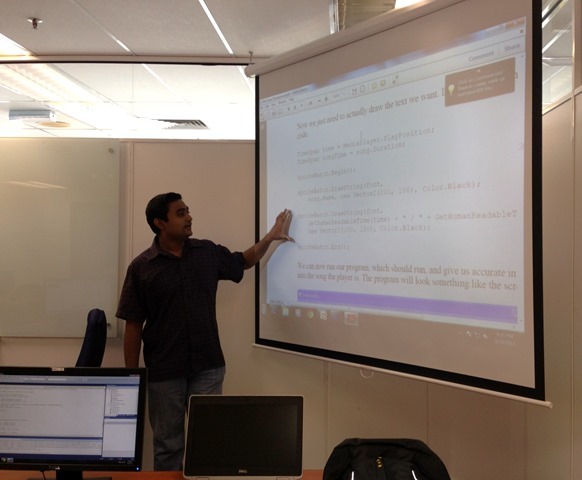 XNA C# Workshop at Malaysia. 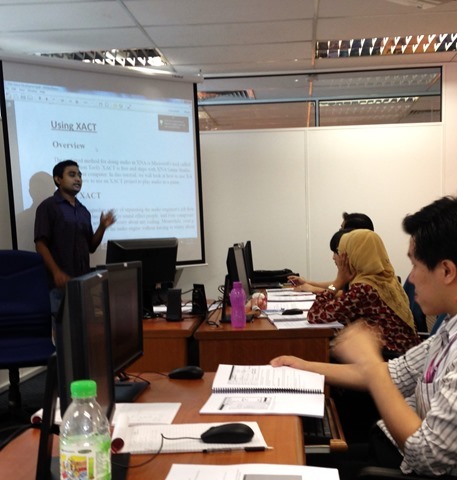 Last week I did 4-days XNA C# Game Development training at APIIT Corporate Training, Kuala Lumpur, Malaysia. Event was organized by New Horizons Singapore. Around 8 people came to the event. 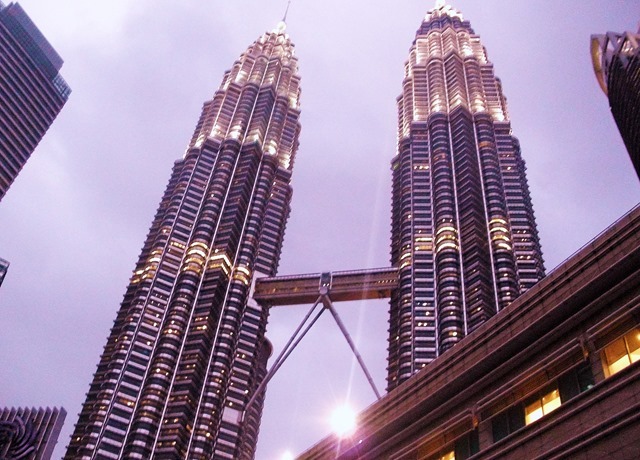 Including Software Developers and Game Developers. 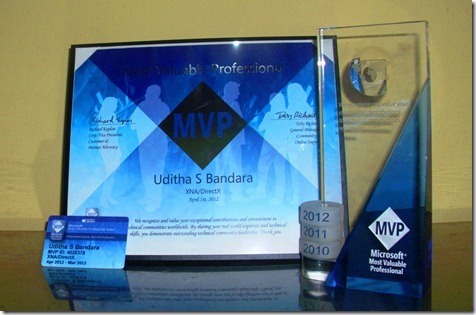 Microsoft® MVP (Most Valuable Professional) in XNA/DirectX for Year 2013-2014. Few weeks ago I got an email from Microsoft saying that I have been Re-awarded Microsoft XNA/DirectX MVP title for Year 2013. There are now total 32 MVPs for XNA/DirectX.